JAIDENS PETALS ... CINDILOOWHO ...: an update on those cabinets that Stefano is building... look out Bloor street, a beautiful new shop is headed your way!!! 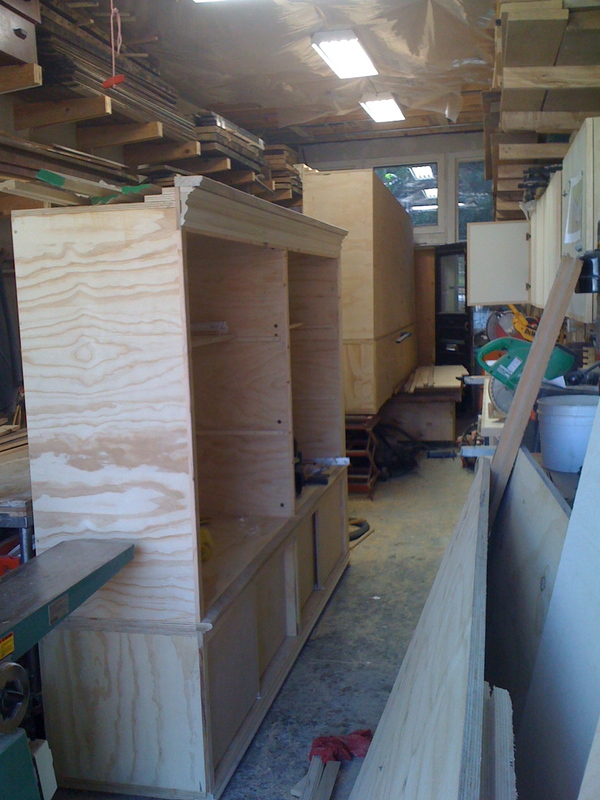 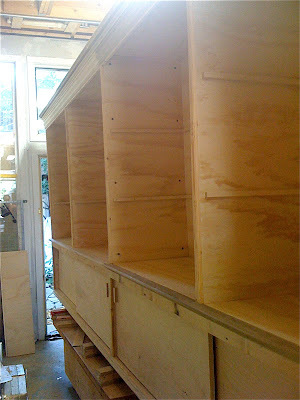 an update on those cabinets that Stefano is building... look out Bloor street, a beautiful new shop is headed your way!! !